For over twenty years, award-winning poet, translator, and editor Marilyn Hacker has been writing incisive criticism and reviews of contemporary poetry, with particular attention to the work of feminist poets, poets of color, and any poets whose work she judged worthy of more attention from the American (and sometimes British) reading public. Unauthorized Voices is Hacker’s first collection of critical prose, bringing together her essays on American, British, Irish, and French poets. It includes pieces on Adrienne Rich, Hayden Carruth, Elizabeth Bishop, Tony Harrison, Marilyn Nelson, and June Jordan; on French and Francophone poets including Vénus Khoury-Ghata and Guy Goffette; on poetry and politics; and on the contemporary sonnet, all affirming Hacker as a lively, unabashedly opinionated American critical voice. "How piercing the duet we're offered between Marilyn Hacker and the reality principle. Reality saying, it’s impossible, something's always sacrificed: you can't be so merry and so raw; so learned and earthy; so gut-wrenching, so danceable at once. Can you? To which, steadily, the voice of Marilyn Hacker: Yes. Evidently; Evidently so." "Hacker is one of our best singers—by turns elegiac and fierce, sweet and witty. With each new collection her voice grows richer, more resonant, sorrowing and lovely." "Marilyn Hacker joins a marvelous facility with poetic forms to a shockingly intense sensuality. Not unlike Baudelaire, you might say, and indeed like him, she shares a taste for excess, drink, Paris, women, crowds. 'Enivrez-vous!' Baudelaire ordered his readers, and Marilyn Hacker has taken his advice seriously." "Everything is thrilling and true, fast and witty, deep and wise; her vitality is the pulse of life itself." 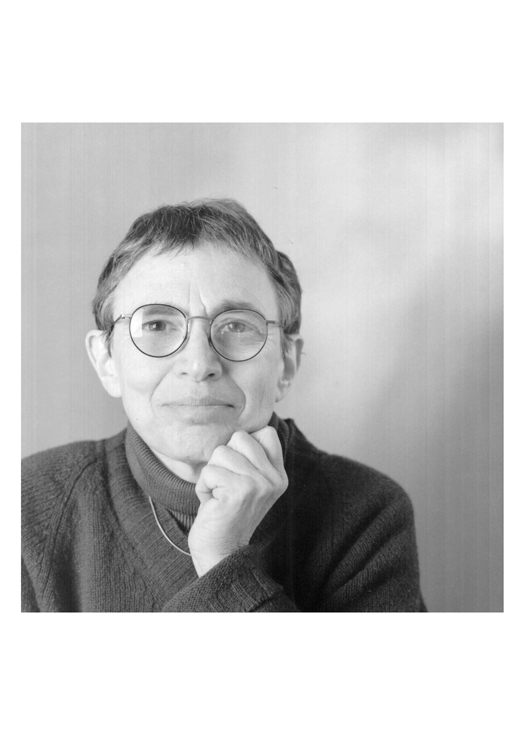 Marilyn Hacker is the author of twelve books of poems, most recently Names and Essays on Departure, and of ten collections of poetry translated from the French, including Marie Étienne's King of a Hundred Horsemen, recipient of the 2009 PEN Award for Poetry in Translation. She has been the recipient of the Lenore Marshall Poetry Prize, two Lambda Literary Awards, and the National Book Award for her own poetry and is a Chancellor of the Academy of American Poets. "Never dry and often charged with wit, Hacker's (Essays on Departure) writing reveals a fluent, demanding intellect that urges readers to venture beyond the mainstream." Author Photo .jpg. Author photo copyright Margaretta Mitchell.